8. 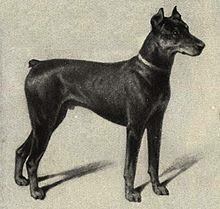 A Doberman named Kurt was the first canine causality in the 1944 Battle of Guam during World WarII. The brave dog saved the soldiers, but was killed by an enemy grenade. Kurt became the first dog buried in the United States Marine Corps War Dog Cemetery. 9. Doberman is very intelligent dog breed. Doberman is ranked as the 5th smartest dog breed. 10. Dobes are medium in size. Reaching heights between 25-27 inches tall. 11. 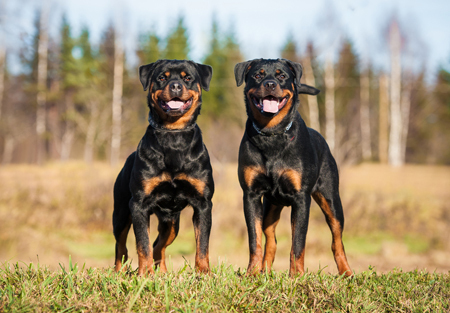 Black and tan is the common hair coat colors of the Doberman, but they can also be seen in fawn and tan, as well as liver and tan. 12. Decades of breeding has made the Doberman gentler. The first Dobermans were bred to be fierce and only the toughest dogs were selected to carry out the breed. 13. 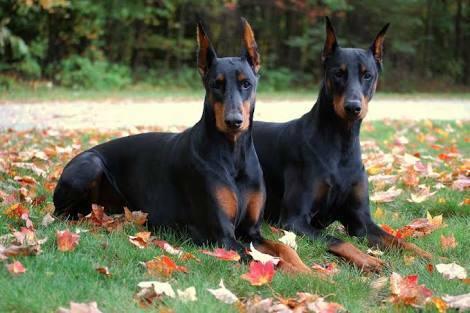 Today, Doberman become one of the most famous dog breeds all over the world. 14. 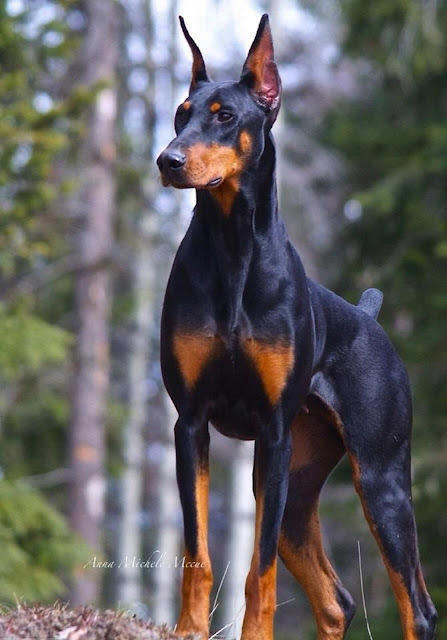 Doberman dog breed was originate from Germany. 15. 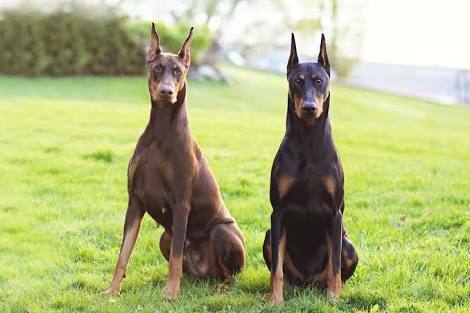 The Dobermans were originally bred to be used as a guard and protective dog. 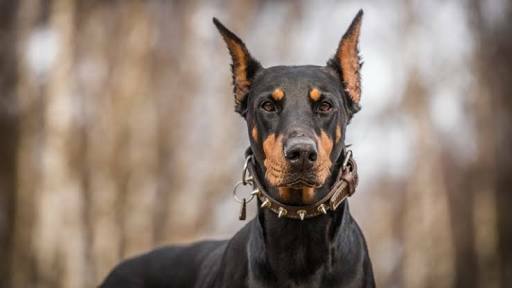 Top 15 fabulous facts about Doberman.